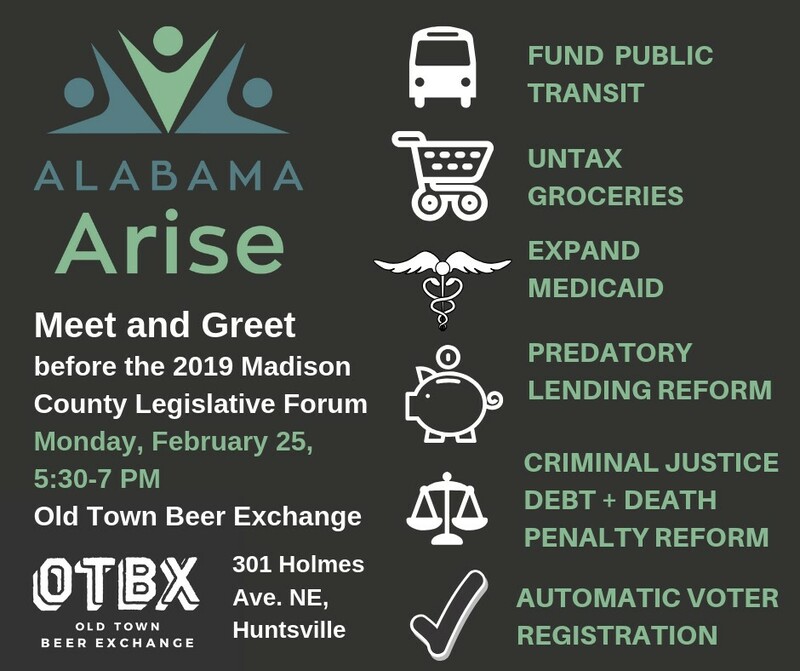 Join Arise executive director Robyn Hyden and organizer Debbie Smith for a Huntsville-area meet and greet! This event is just a few blocks away from the Madison County Legislative Forum starting at 7 p.m. So join us for a drink, or simply stop by to chat about Arise. 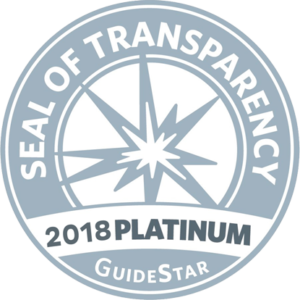 Learn about our 2019 blueprint for change and how you can speak out to support public transit, untaxing groceries and Medicaid expansion. Let us know if you’re planning to speak up at the forum. And please grab some materials to share with elected officials!